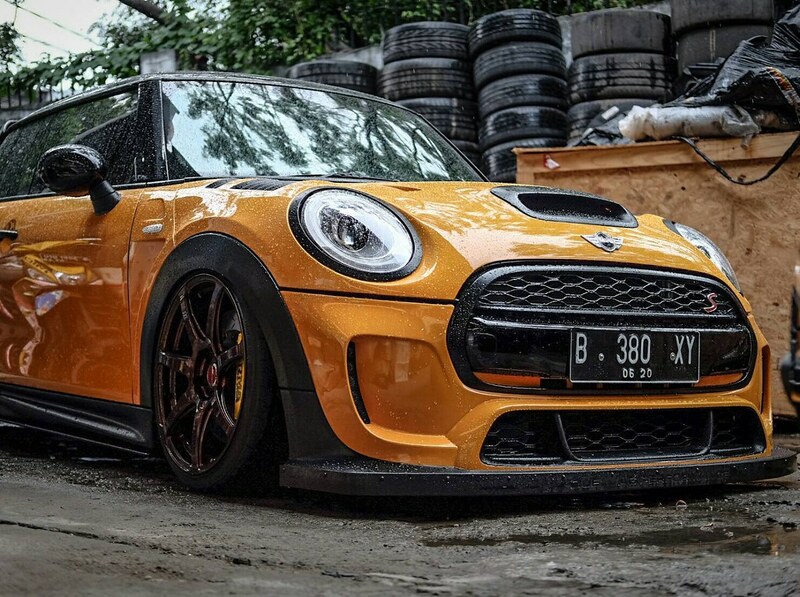 What isn't to love about adding a little volume to your MINI with a throatier exhaust sound and stylishly designed stainless steel exhaust? 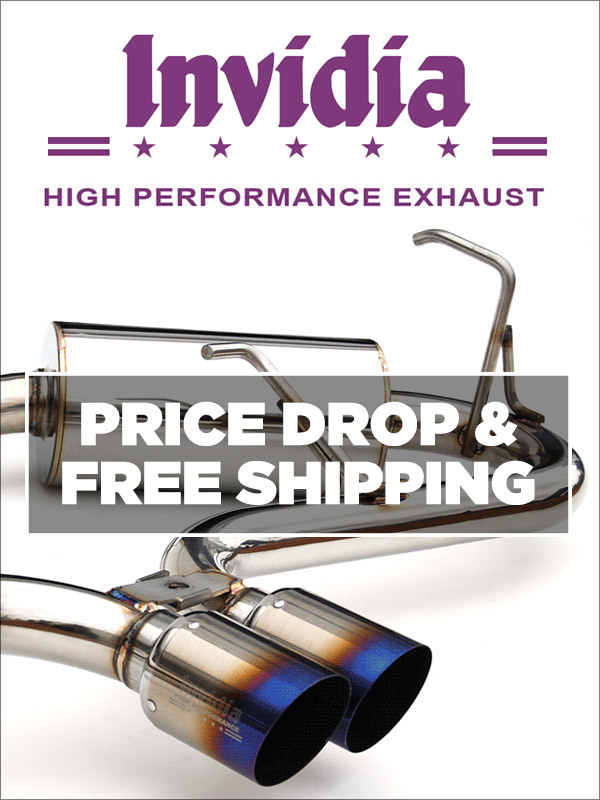 When it comes to choosing how to just that, Invidia perfectly offers quality exhaust systems thanks to years of success in the performance business on the street or track. Create a source of envy in your MINI with an Invidia exhaust system. Lower price and now with free shipping!! 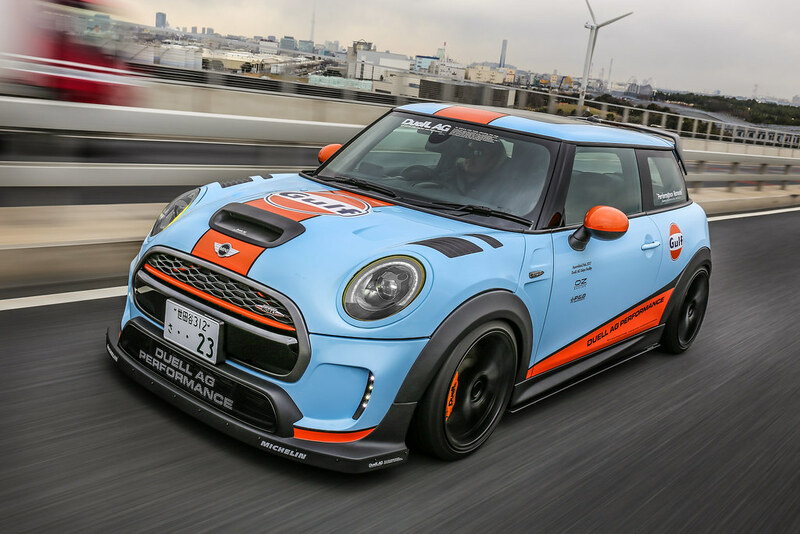 "Click HERE for Invidia MINI Cooper Exhaust "
The idea that your MINI is slated to forever remain a 'momentum' car is a fallacy. 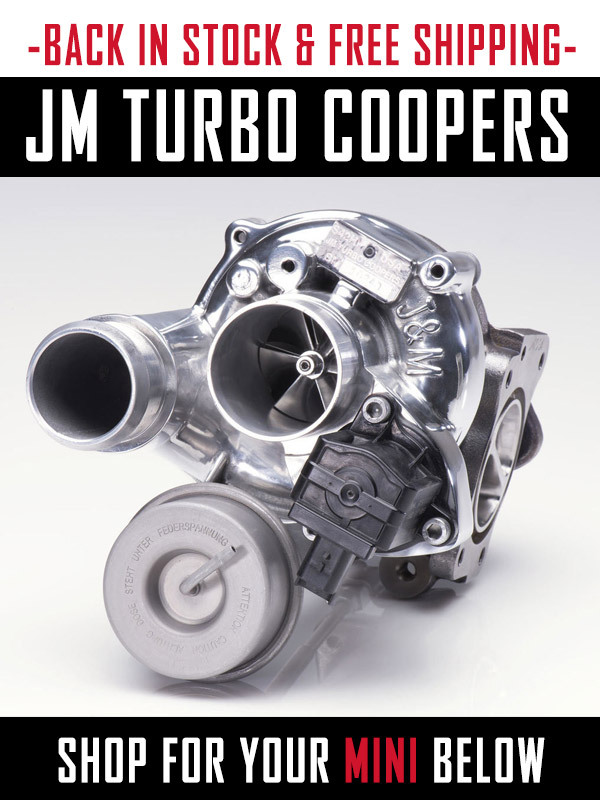 JM Turbo Coopers offers serious performance upgrades to give your MINI formidable power to match its legendary handling capabilities. Back in Stock!! And free shipping on turbos! 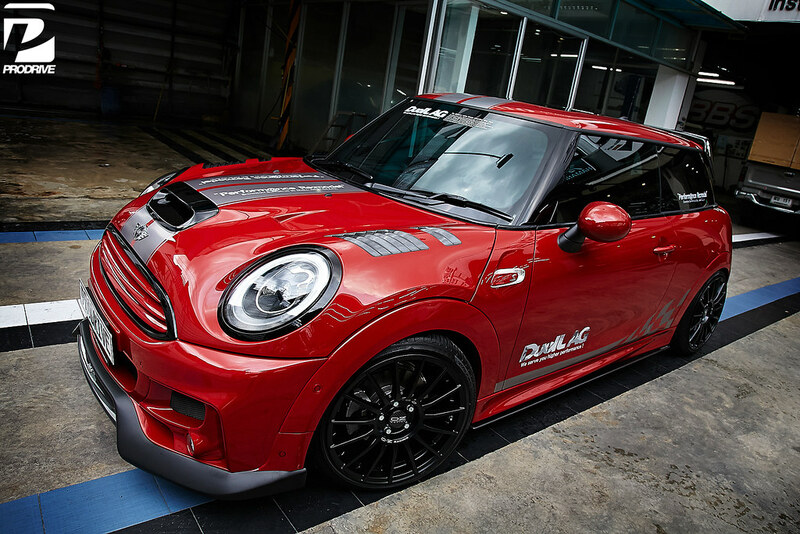 "Click HERE for JMTC MINI Cooper Turbos "
Duell AG is finally here online available at ECS Tuning. We teamed up with them to offer the growing line! 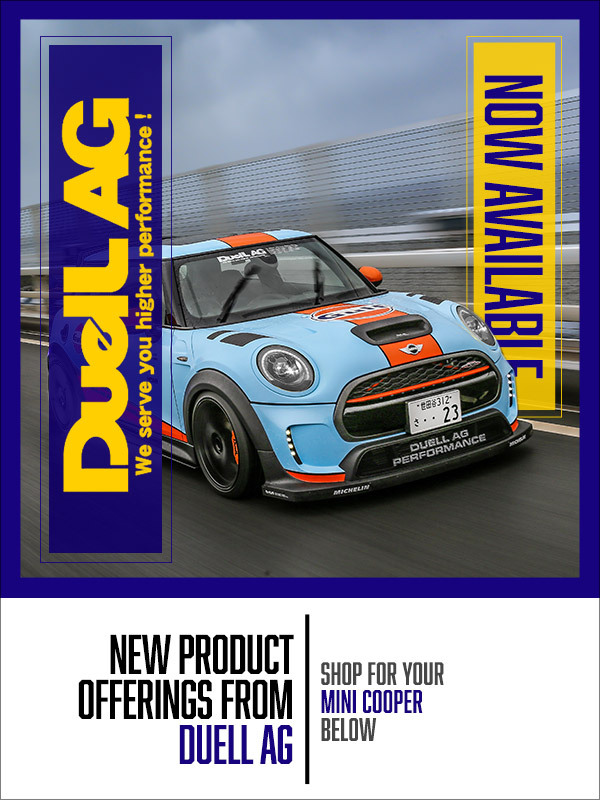 Known in the MINI Cooper world as a premiere Japanese tuner, Duell AG is now exclusively offered by ECS Tuning. Duell AG started in the early days of the revived Gen 1 MINI and built some of the best-looking designs for exterior improvements. 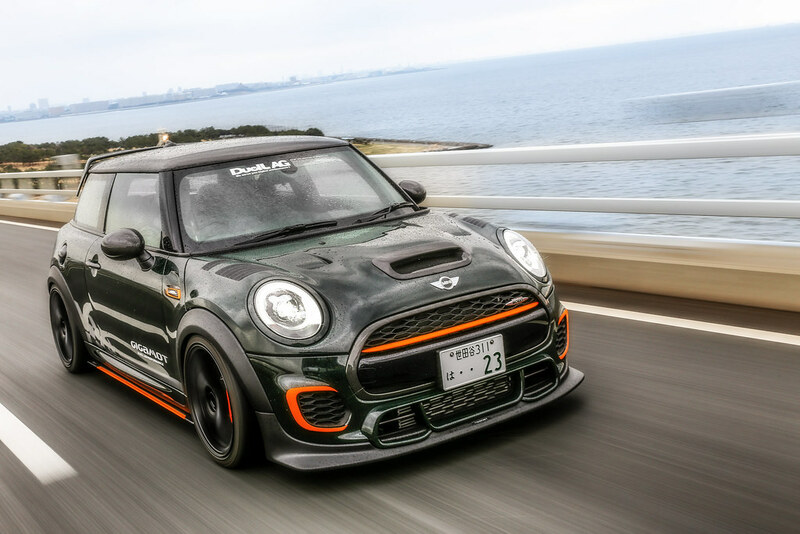 These body kits and components are designed in Japan and have some of the most aggressive designs you can find on a MINI. These kits and accessories are made to fit like the OEM factory parts, which makes them incredibly natural feeling once painted and installed. 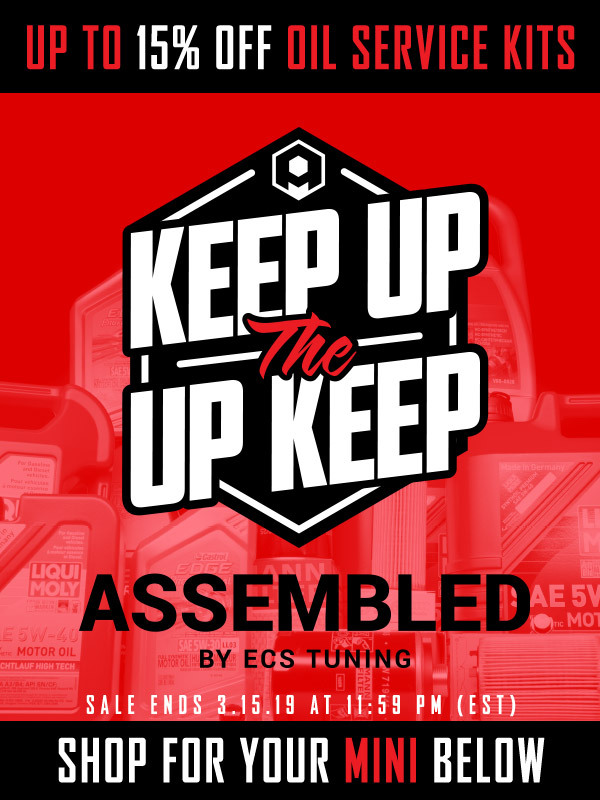 Genuine Duell AG body Kit and Parts can be found here at ECS Tuning. Duell AG have also teamed up with GIGAMOT Germany to offer some select items! 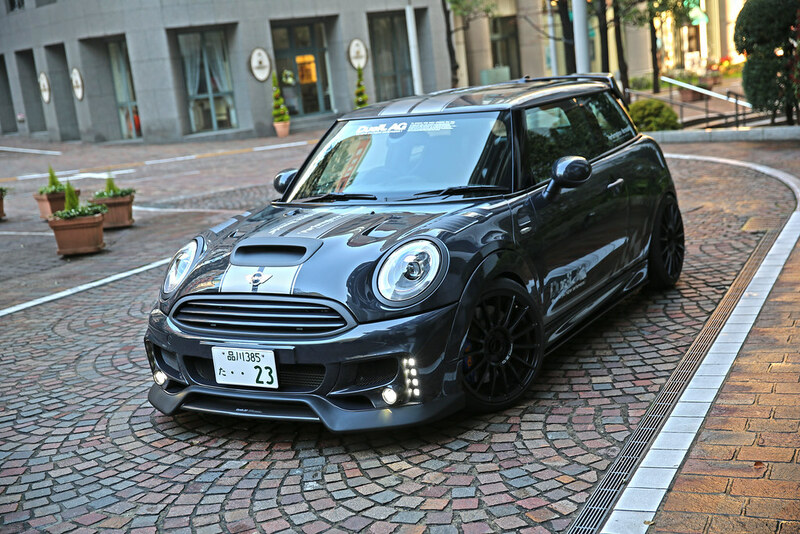 "Click HERE for Duell AG and Select GIGAMOT For Your MINI Cooper "
:: ECS Tuning :: MINI R52 Convertible LED Third Stop Light " Clear "